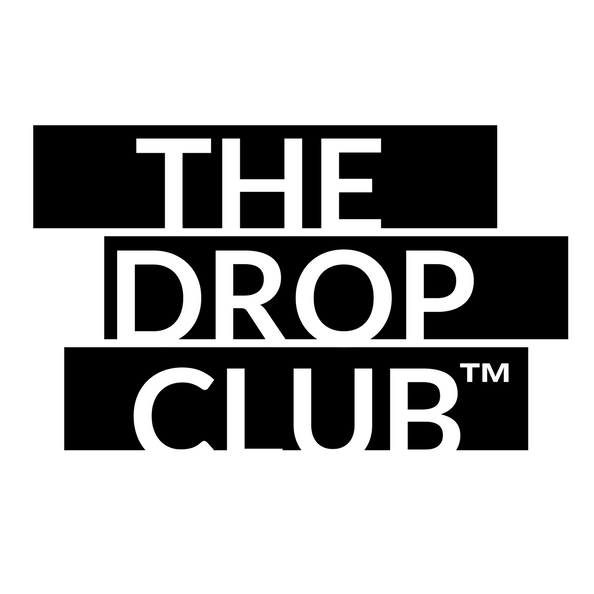 Drop Club is the best proxy company on the market. It offers residential proxies (the price depends on the plan) and datacenter proxies (the price is fixed). Drop Club is the best proxy company on the market. It offers residential proxies (the price depends on the plan) and datacenter proxies (the price is fixed), so the user has plenty more to choose from. Datacenter proxies are valid for one month. There is only one location: Chicago (USA). Only IP auth. Price: $1.5. Residential proxies offer monthly plans. You may choose one of the given variants: 1GB - $28.33, 2GB - $38.53, 5GB - $77.06, 7GB - $105.39, 10GB - $142.79. 20GB - $215.33, 25GB - $288.99, 50GB - $509.99, 100GB - $739.32. All proxies are unlimited and have higher chances of not being banned. Regularly the team holds giveaways on the official twitter page.